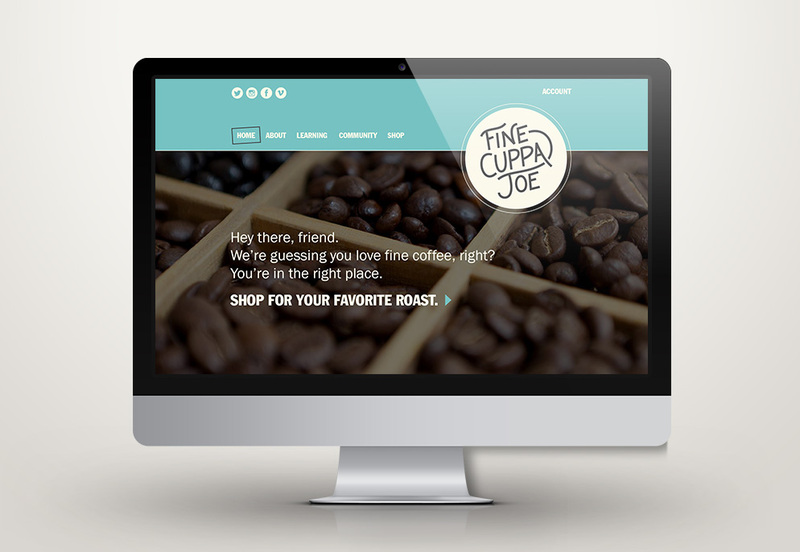 Fine Cuppa Joe is a fictional coffee brand that brings both the quality and community of local coffee to a broad audience of coffee lovers with a fun and friendly style. It includes multiple products and a socially-driven website. View a booklet about the process. 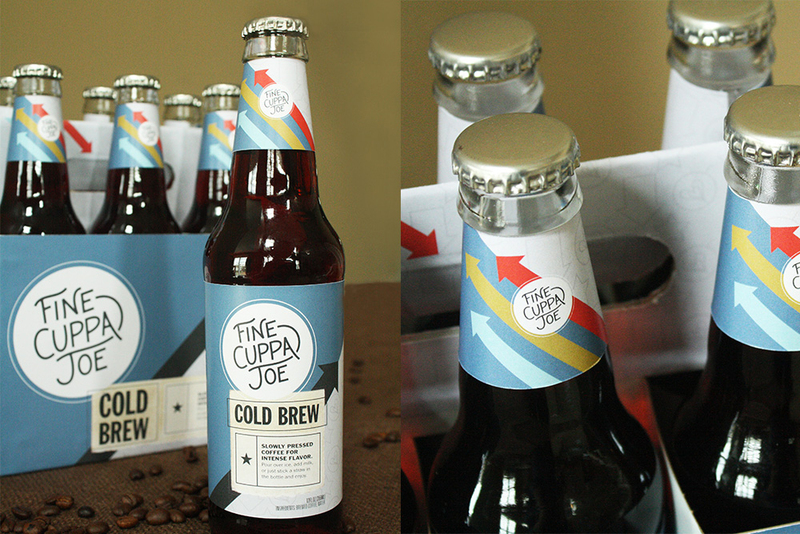 The six packs of cold brew coffee are especially designed to share. View an image of the desktop homepage in full screen. 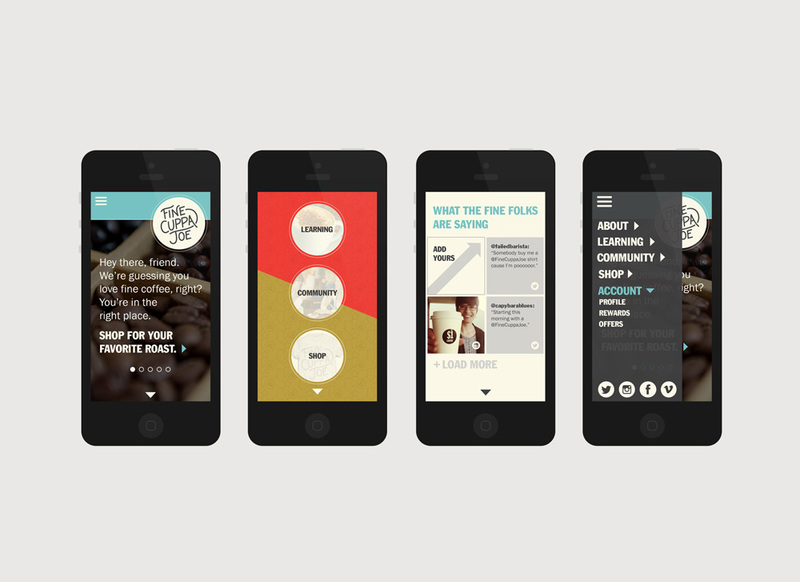 The mobile website is an important for Fine Cuppa Joe's social element. 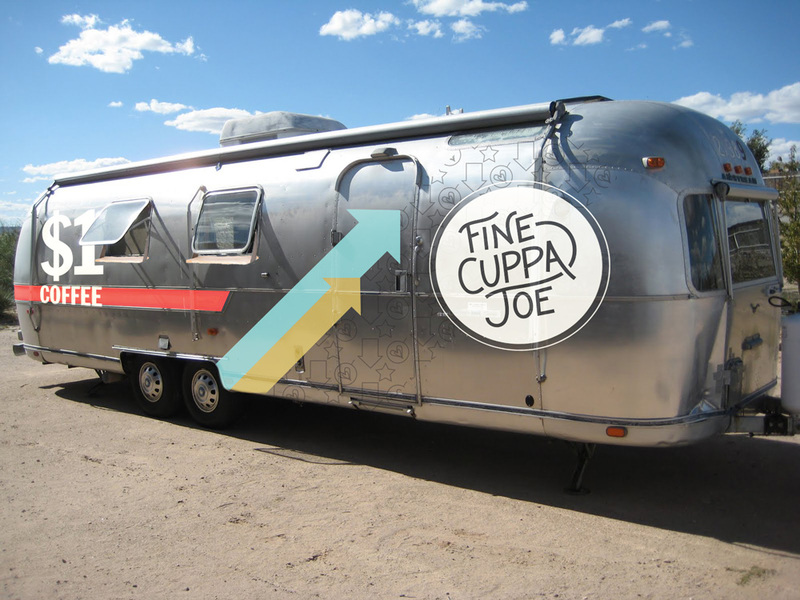 Fine Cuppa Joe’s airstream trailer houses a $1 Coffee promotional campaign. 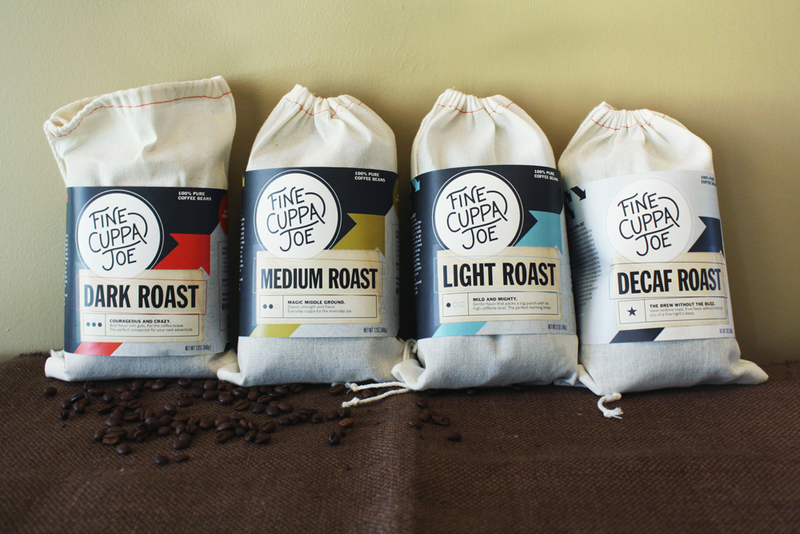 Fine Cuppa Joe incorporates their fun attitude into this ad campaign.